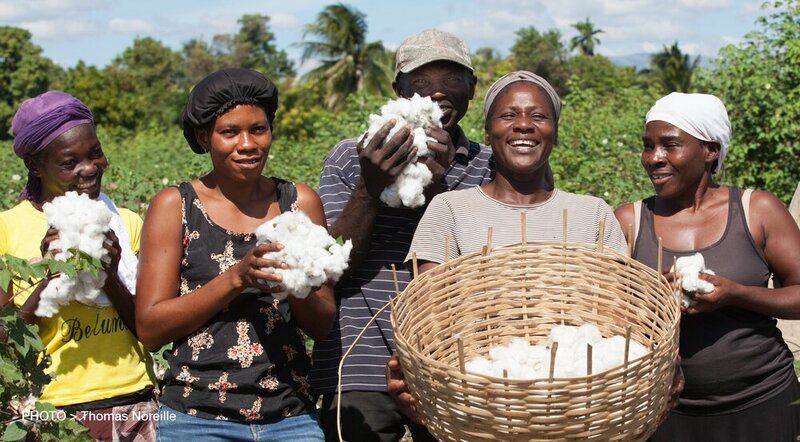 Find out how cotton is returning to Haiti after a 30-year hiatus, and how it is connected with planting trees. 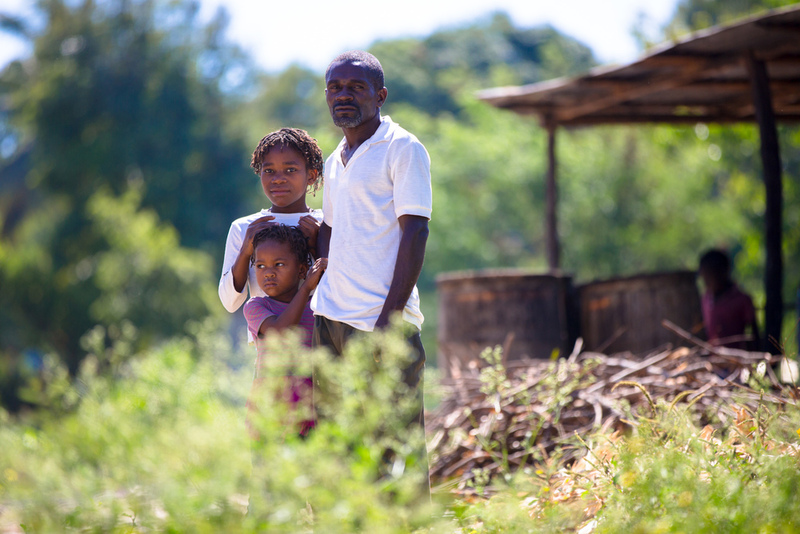 Donate to support the work of our affiliate organization, the Smallholder Farmers Alliance (SFA), in Haiti. 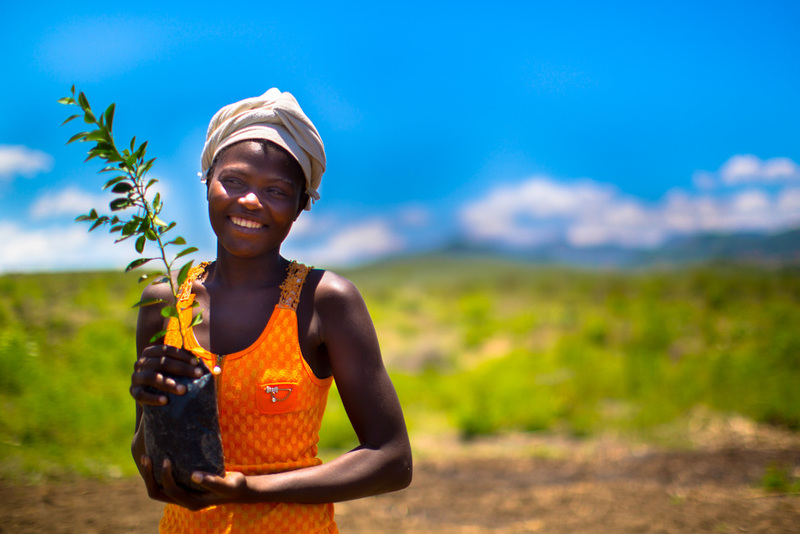 We provide SUPPORT for scalable agricultural innovations that connect smallholder farmers with better seeds, tools and training, along with access to markets, credit and other services. We facilitate DIALOGUE that changes thinking about smallholder farmers from a problem to be fixed to an essential primary economic and social unit of civilization. We engage in ADVOCACY to ensure the voice of smallholder farmers is part of any process in which the outcome will impact their future. Impact Farming is a U.S. non-profit with an international focus. 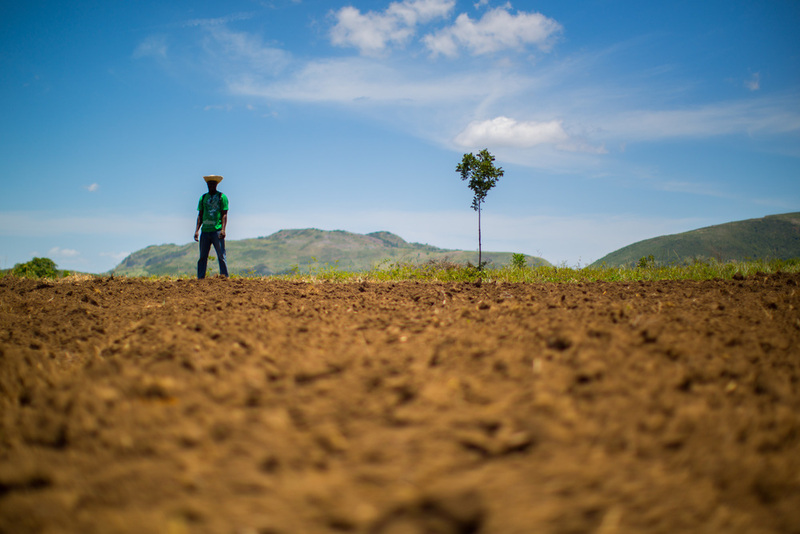 Impact Farming supports the work of the Smallholder Farmers Alliance in Haiti.